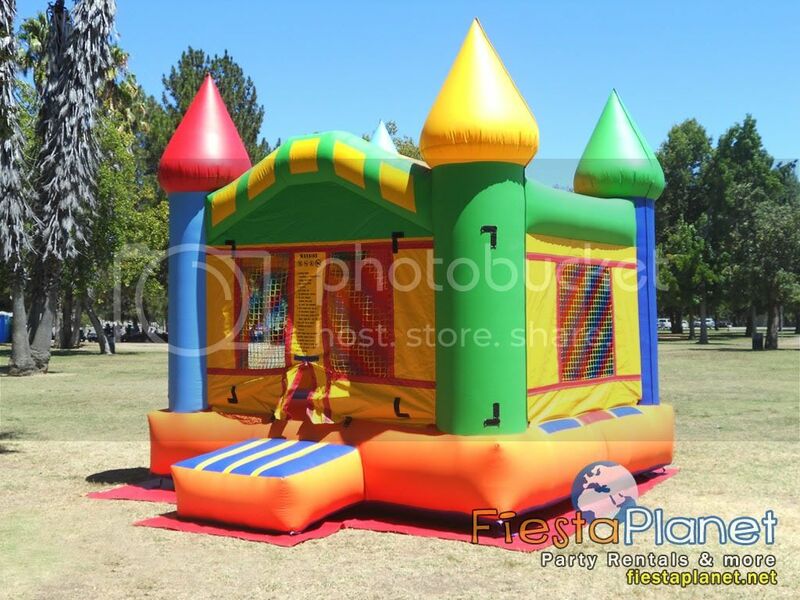 Planet Party Rentals offers party rentals in the San Fernando Valley. 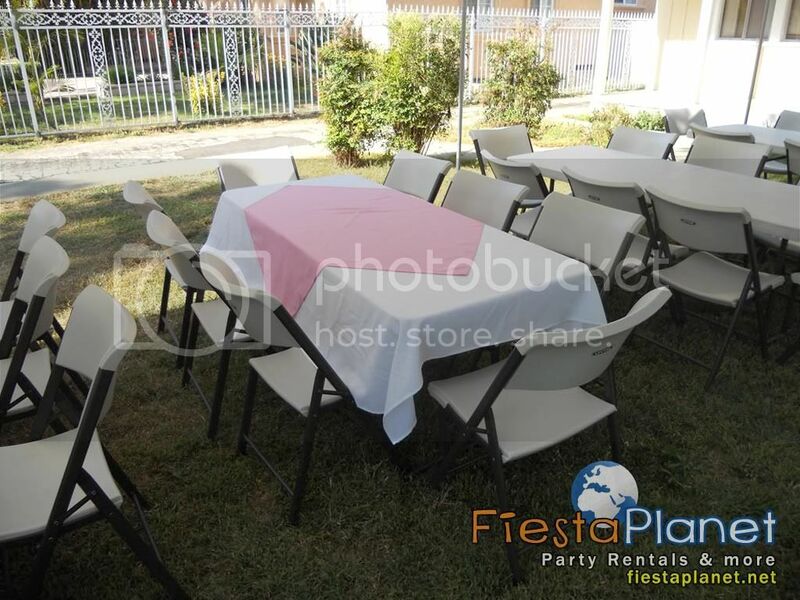 We offer the following equipment for your next party event Wedding XV or event, equipment offered: Bouncers Jumpers Moon Bouncers Tables Chairs Linen Canopies Helium Tanks Patio Heaters Photbooth Balloon Decorations and Flower Decorations. We provide our rental services in the San Fernando Valley in Los Angeles, California. Call us today to assist with your next party or event at 1-818-207-8502. You can also send us a message with your questions or comments on our contact sheet - click Send Message. Please view pictures and prices of our inventory below..